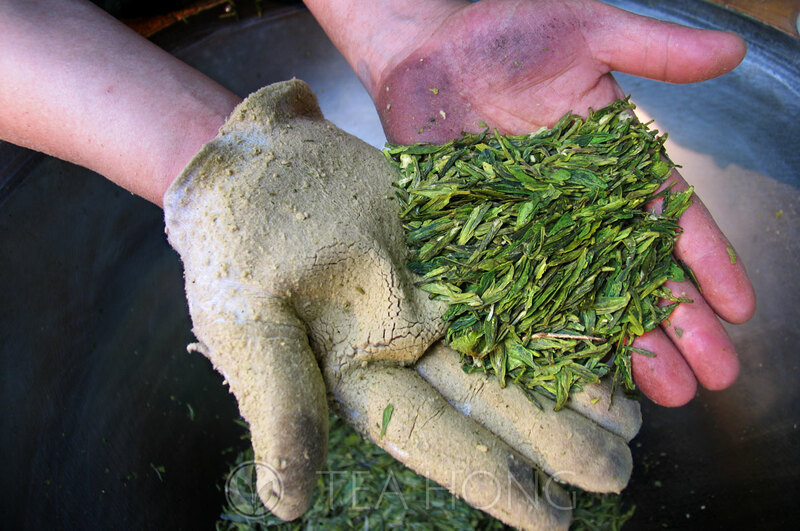 New teas are being released gradually in the shop after a very busy harvesting season. Some are rested for the firing to subside, some going through refinement, while some are ready for enjoyment and are already in the shop! 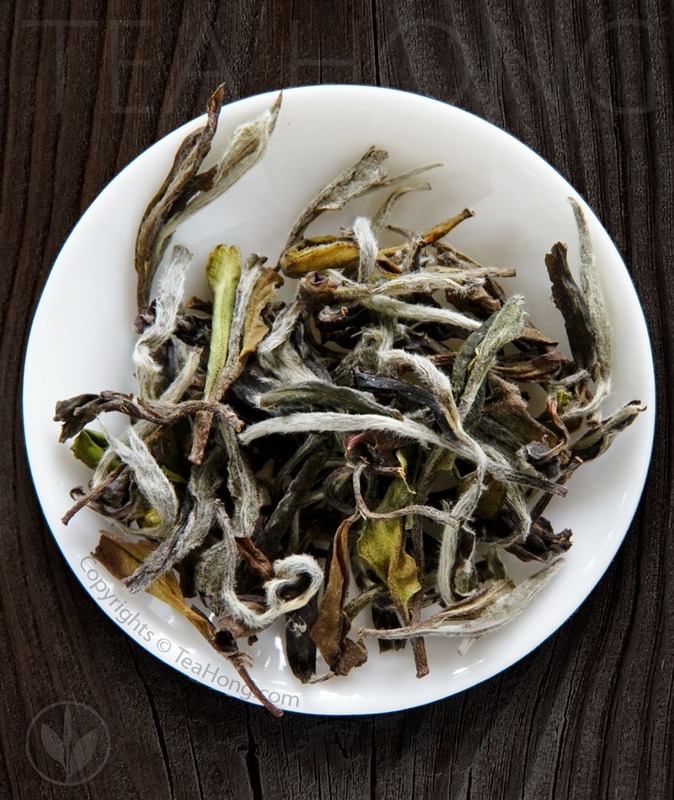 This year’s Longjing Spring Equinox ( LSE for short ) is so exceptional that it is almost sold out by the time I am writing this. This is the best quality one can get in the origin. 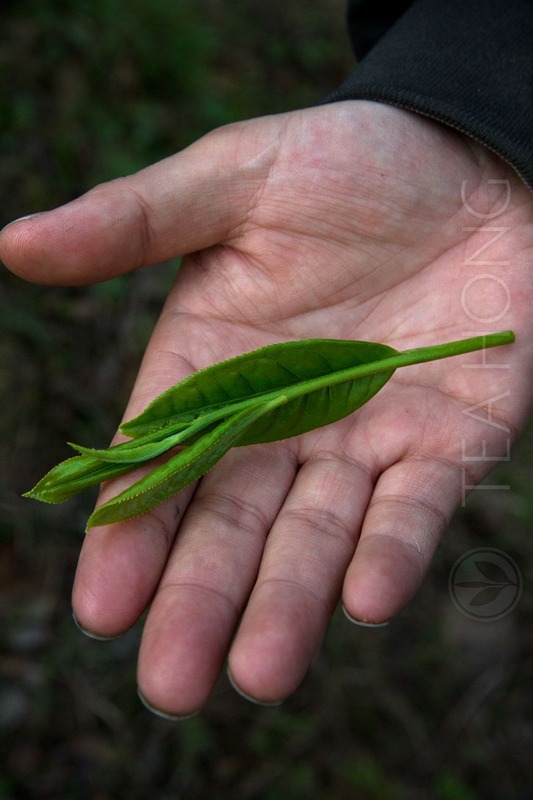 Infused properly, these flat little leaves not only deliver a deeper and more complex umami taste than even all our previous batches, but also a distinct floral note in addition to the soothing aroma that you may have already been familiar with. We have made a special arrangement with the farmer to hold the remaining lot for us for a special client. There is a small surplus for buffer. 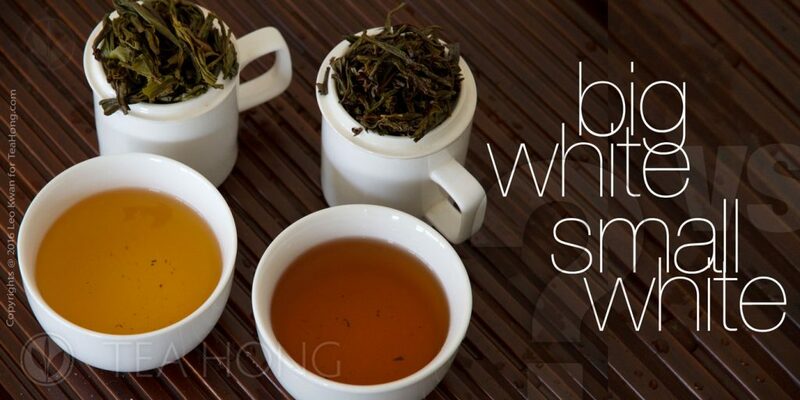 With that, we are able to open this particular tea for back order so you can place an order now to get delivery when the buffer stock comes in. Since we are serving quite a number of small wholesale clients in addition to our export clients, we are not able to predict when the remaining stock will be gone. So don’t wait. Act now if you want it. 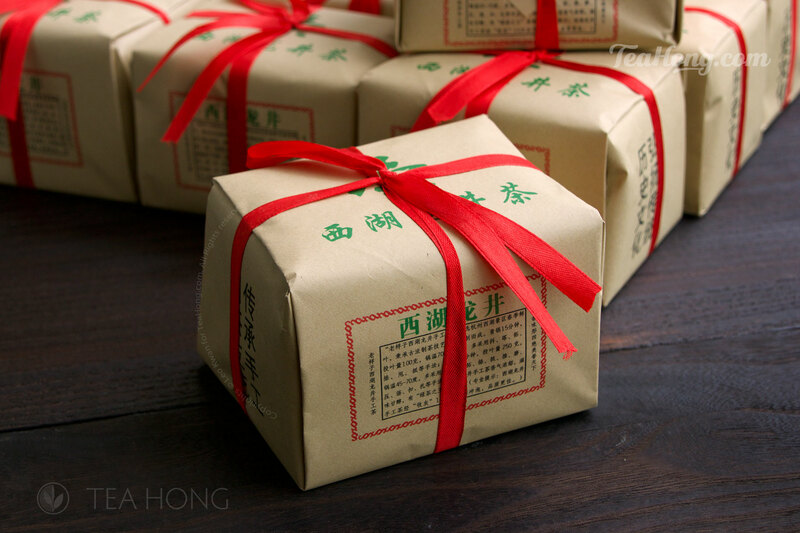 For years, long before we were able to put our selection of Tieguanyin Floral online, the stock had been sold out through wholesale and export. This year, I have earmarked a small, yet exceptional batch for our online customers. Not only because I feel obliged to, but also that such quality is really worth sharing. You open the pack and instantly you understand this is not an ordinary oolong. The intensity of the seductive floral aroma fills your senses. 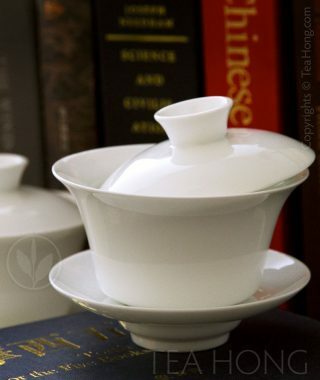 One could just have the tealeaves sitting there simply for the pure, natural and almost addictive olfactory pleasure. 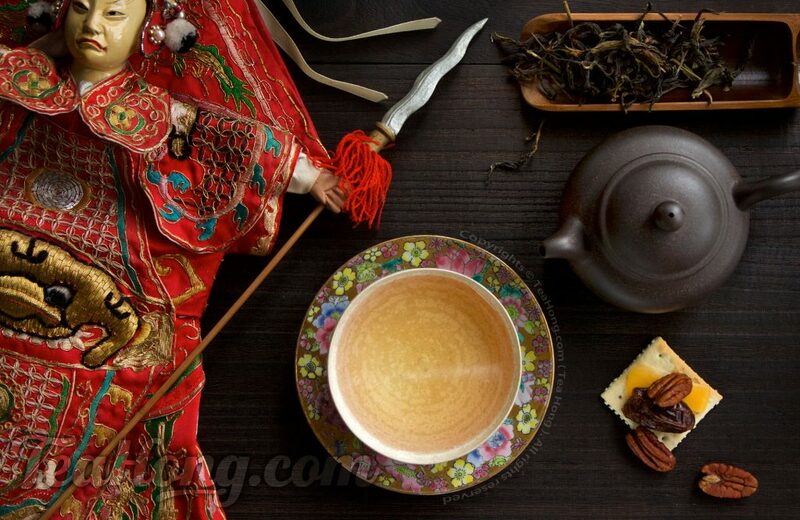 In a popular culture that is overexposed to artificially scented potpourri or pungent burning incense, the purity of a fragrance that has come only naturally from the tealeaves themselves is a clear statement of the wonder of Tea itself. To fulfil my intention for sharing, we have marked its price down really a lot to make you all happy. So you can really indulge in it as much as you want to. 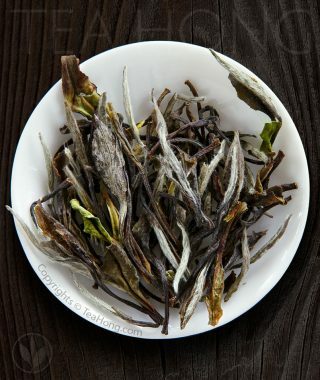 One of our most popular green tea has an early harvest this year and is ready for order now! Our farmer has asked for a slightly higher price this year, but we hold the retail price for you. We have also made a larger pack at much better value. This is a very small batch that I have reserved initially for myself only. Such quality is rare. Rarer is it in such maturity condition. I am not sure if I am able to connect with this particular farmer again or find a replacement for this. I have been seeing suppliers and none has meet my standard. 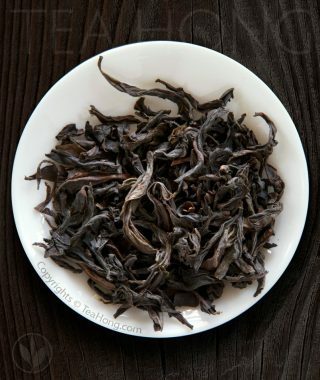 We have finally come up with a good quality batch for the long awaited Wuyi oolong! Weather had not been friendly for our farmers for this rare variety in previous years but just great in this one. We are resting the tea for fire and will release it as soon as we feel it is right, maybe in a month. Write to us if you have any comments or questions.